Download a copy of our brochure for you to print or peruse at your leisure. Requires the free Adobe Acrobat Reader. 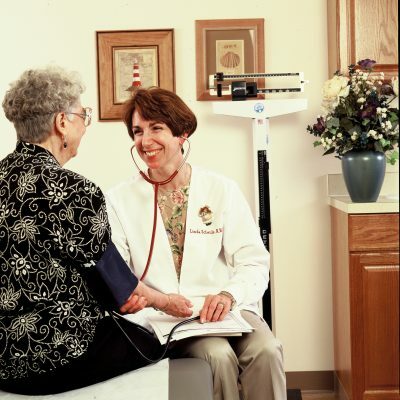 For the convenience of the residents suggested visiting hours are 8:00 am – 8:00 pm. Special arrangements will also be made upon request. 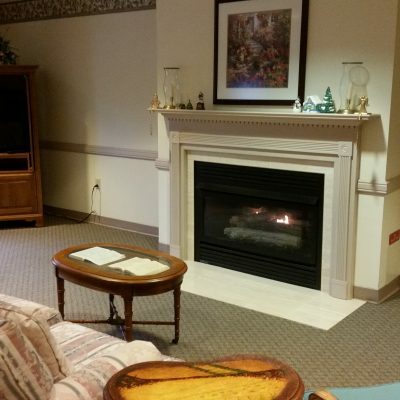 Located in the heart of Washington Township, and set on 3 beautiful acres, it is the perfect place to begin a new, worry-free life. 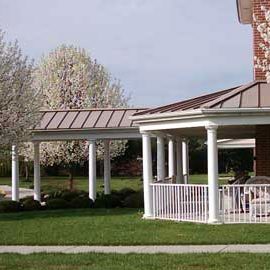 Recently voted The Best of Washington Township, Terraces at Parke Place has the awards to support the care we provide. We also received the distinction of “Advanced Standing” by the Department of Health and Senior Services again this year, for the fifth consecutive year. During our recent annual survey we were deficiency free again, an accomplishment that speaks to our commitment to excellence. 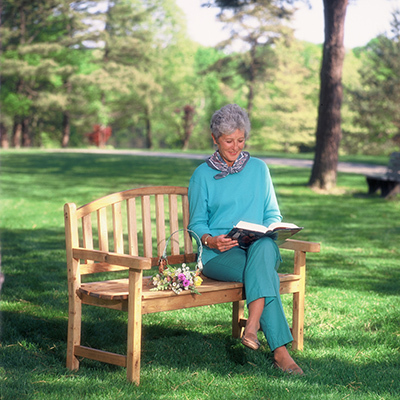 At Terraces at Parke Place, everything we do focuses on you. 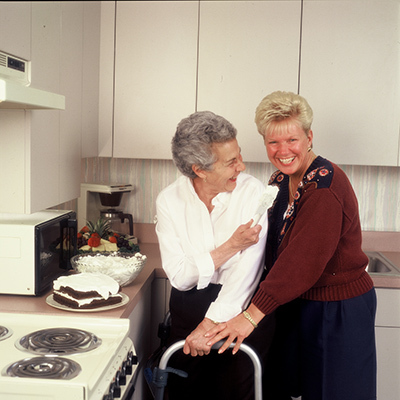 Our most important goal is to provide the best support service for each individual resident. 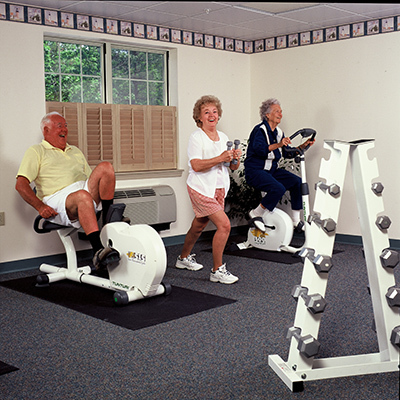 You will receive just the right amount of assistance, while maintaining as much independence as possible. From the spacious private suites to our well appointed common areas and friendly dining room you will have ample areas for relaxing and socializing with your new found friends. Nearby shops and restaurants offer an opportunity for exciting outings. 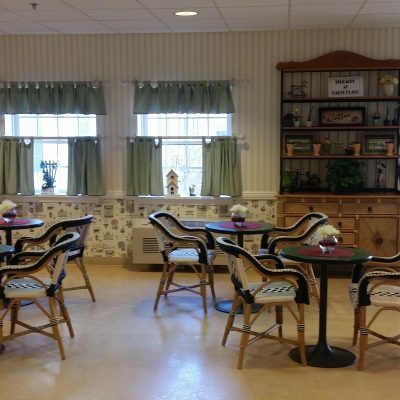 Residents who require a more secure living environment can benefit from our “Special Needs Unit” where we are committed to providing the highest level of care possible in an Assisted Living environment. By selecting Terraces at Parke Place as your new home, you will have chosen the best Assisted Living experience available.